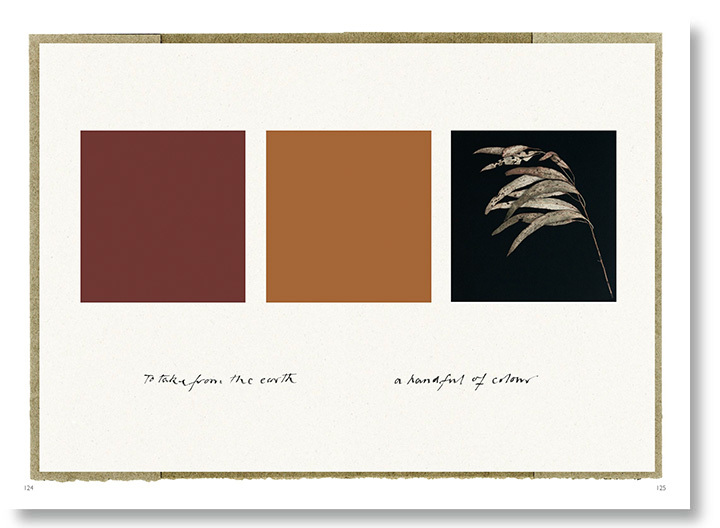 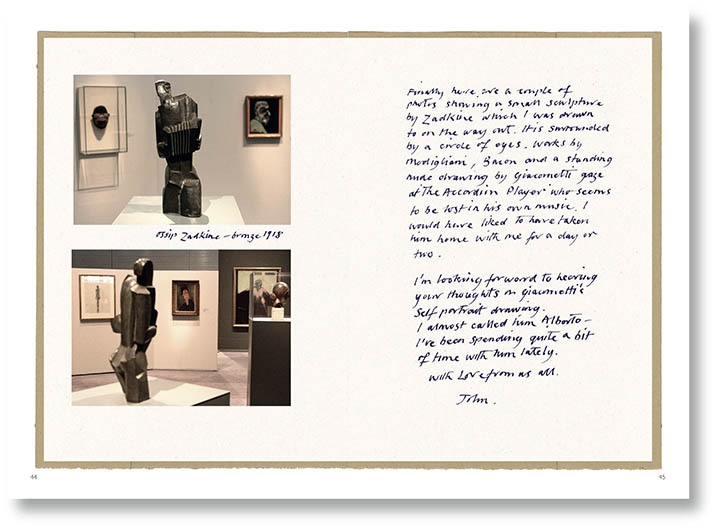 'It is such a true and lovely record - gentle, affectionate, seeking…I am so glad you have allowed your reader to listen in. 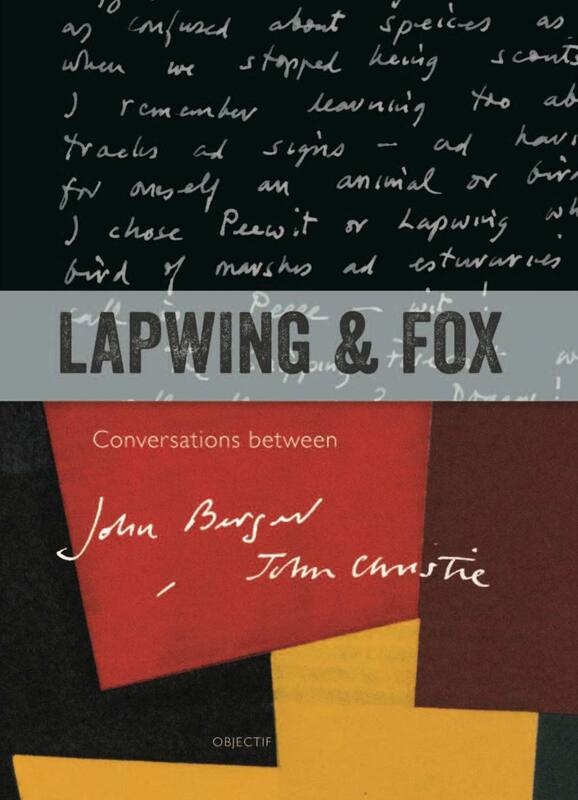 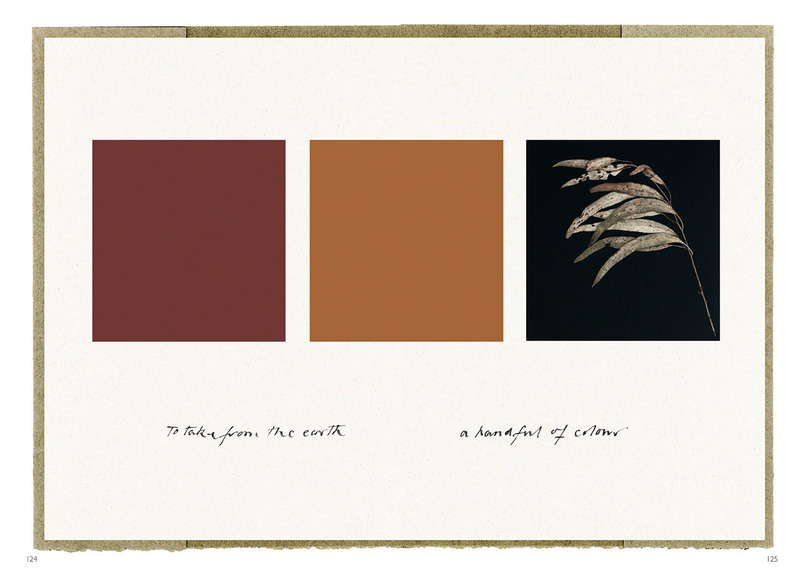 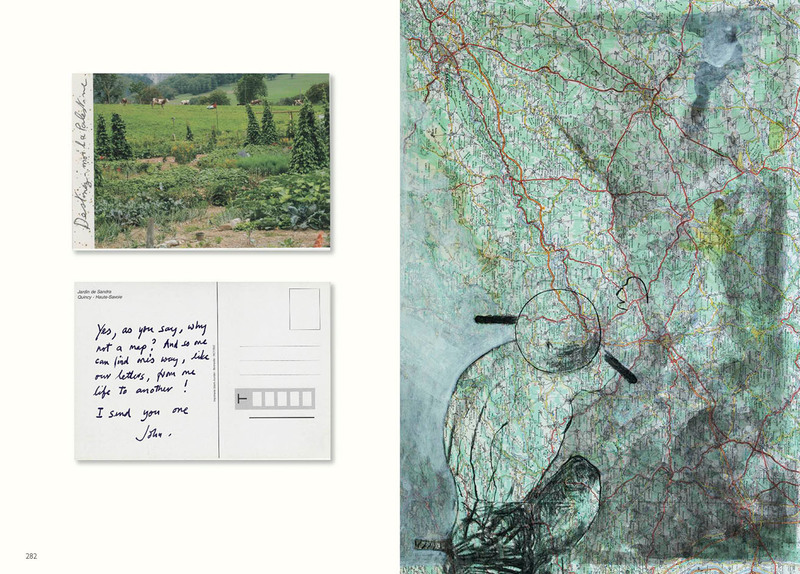 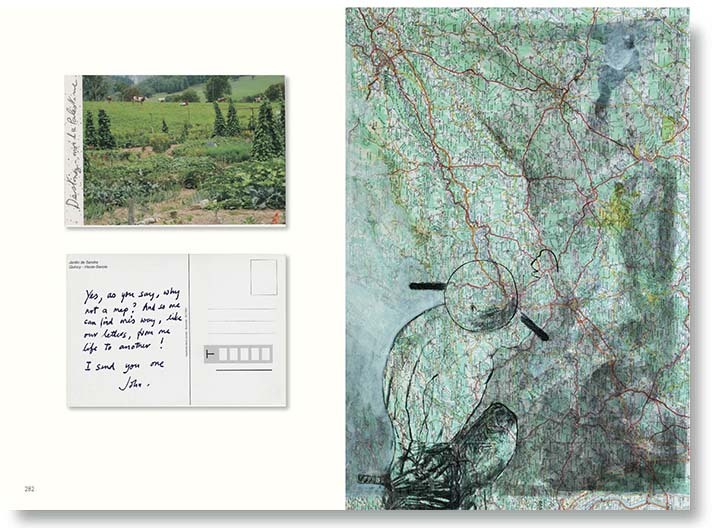 'Lapwing & Fox' is a series of conversations in the form of letters and small books sent between two friends, writer and critic John Berger and artist and film-maker John Christie. 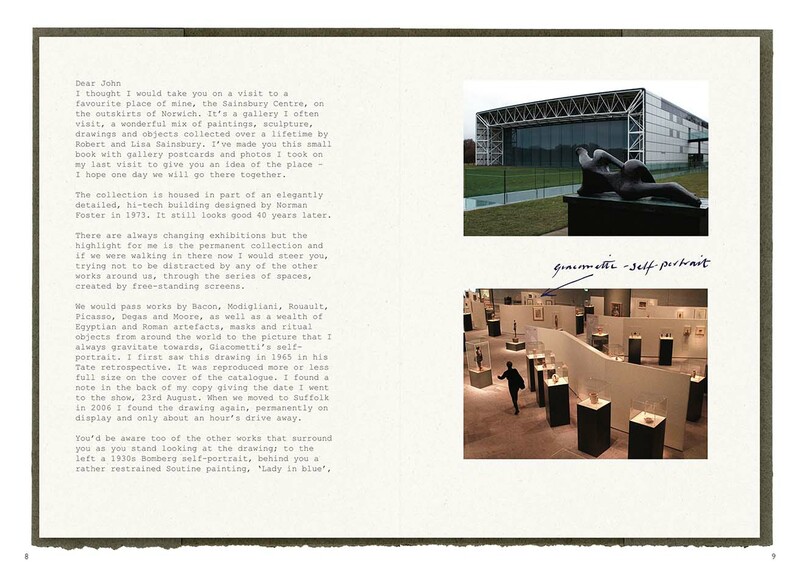 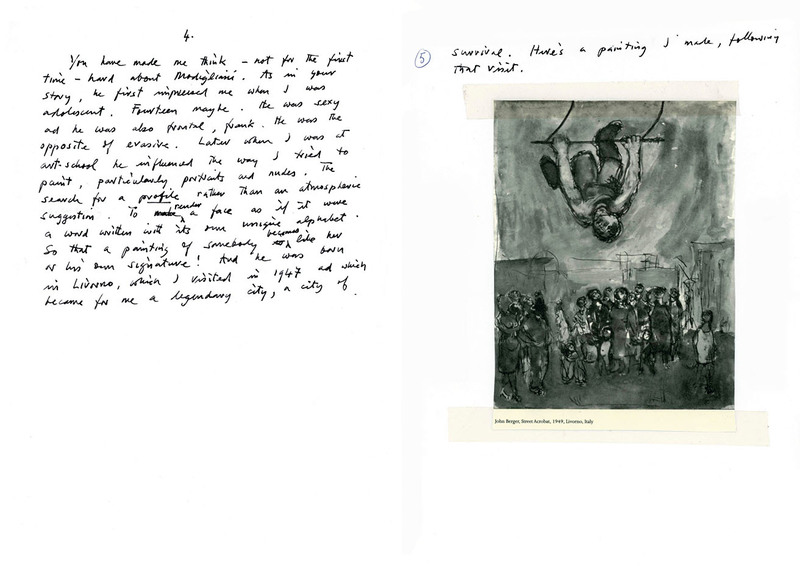 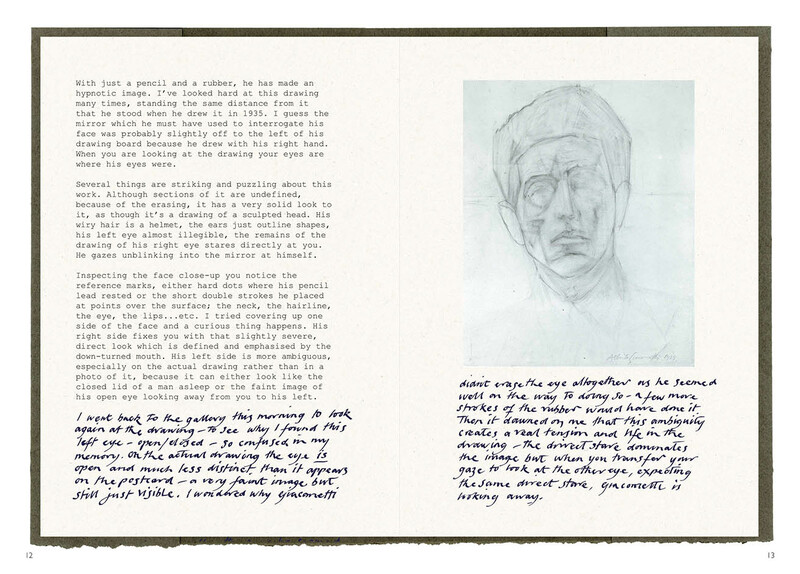 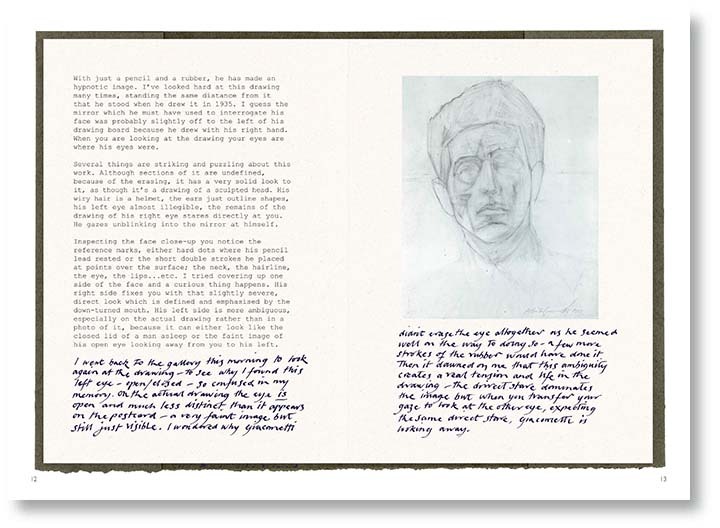 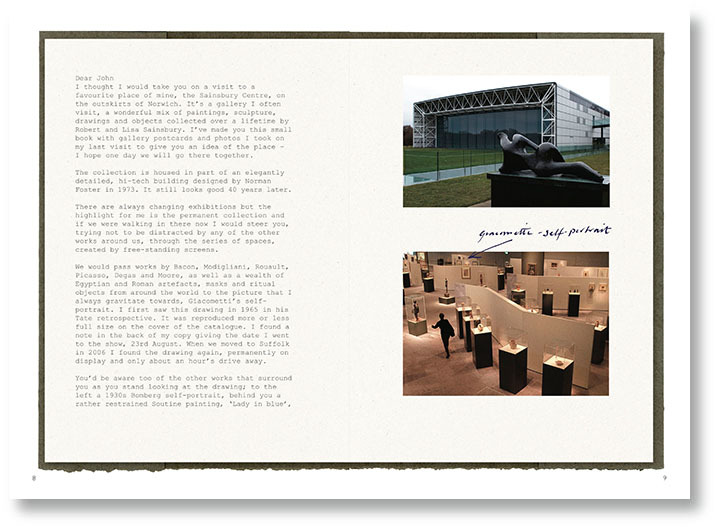 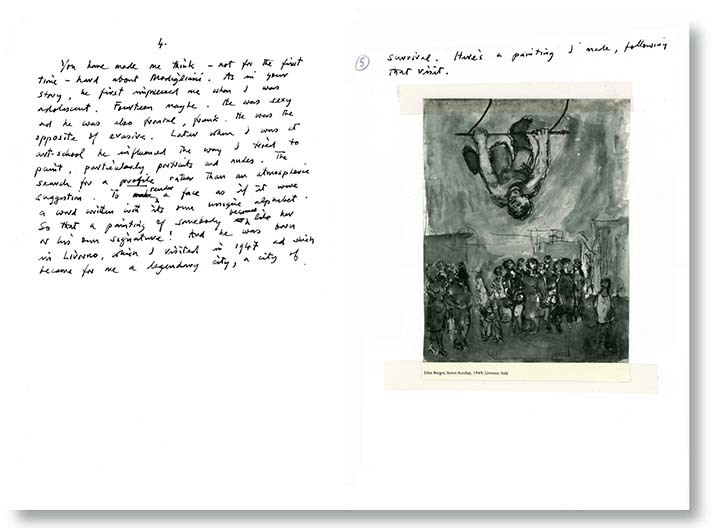 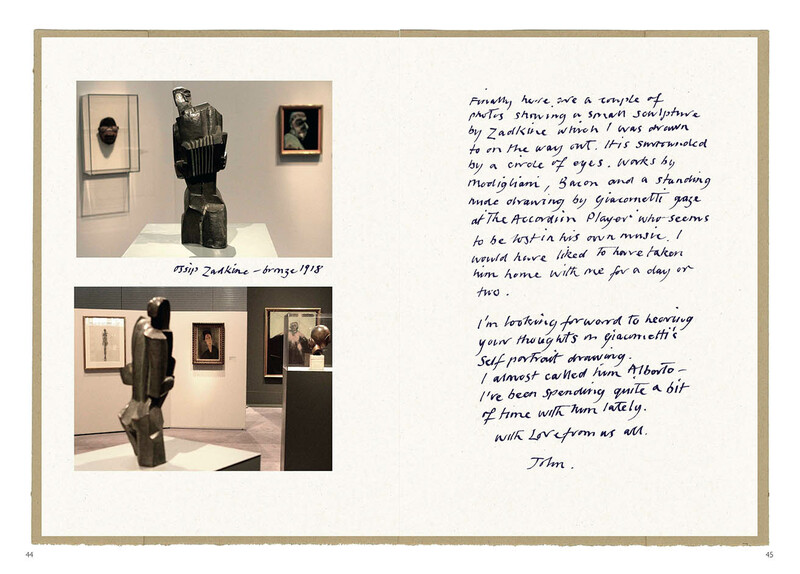 An exhibition of the letters, books and related art-works from this correspondence: 'Looking Beyond - conversations between John Berger and John Christie' was on display at the Sainsbury Centre for Visual Art, UEA, Norwich from May to November 2016.